Hotel Le Meridien Dhaka is eagerly waiting for individual room reservation. The hotel is accepting room booking arrivals from 1st June, 2015. 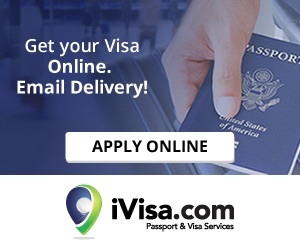 You can book your room using American Express, Master Card, Visa Card and JCB through online. Hotel Le Meridien Dhaka is the nearest 5 star hotel of Dhaka Shahjalal International Airport. So, book your room and stay at this hotel. The hotel is run by the world famous Starwood Hotels and Resorts. 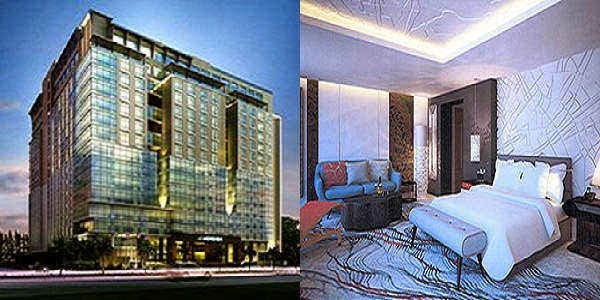 The foreign travellers in Bangladesh can stay at this 5 star hotel located near international airport.